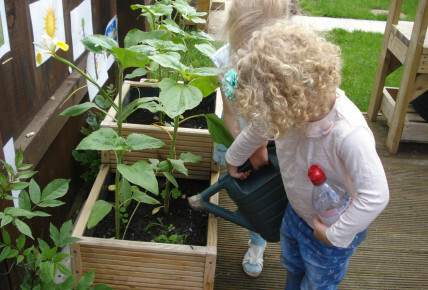 In our Pre-School room the children have been busy planting getting ready for the summer. 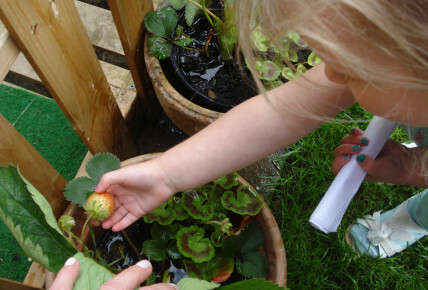 They have planted various plants and flowers. 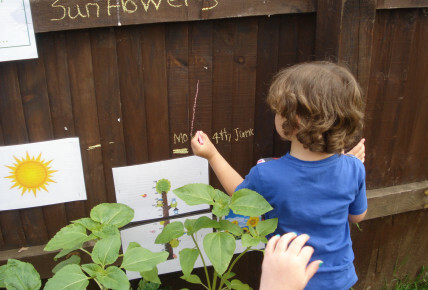 Together, they have been looking after the plants, making sure they are watered and well looked after - we have even been measuring the growth of our sunflowers! 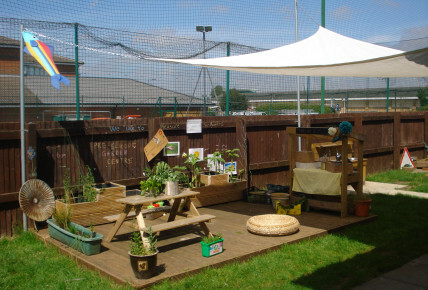 Today we had the idea to make a Garden Centre! 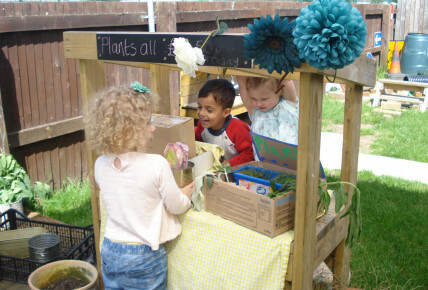 The children had a stall to role play - selling plants and flowers to each other. They talked about how to care for them and worked together looking at numbers for the costs of what they were selling.